A few weeks ago I had the good fortune to win wine tasting for me and five people. Straight away I knew the friends that needed to come to help me out with the hard task. They were picked based on their love of wine and food, so it’s not surprising that two of them are actually related to me and the other three might as well be due the love of all things foodie. I’ll be doing a full post on the wine tasting this week as it needs full glory not just a side note in an other post. 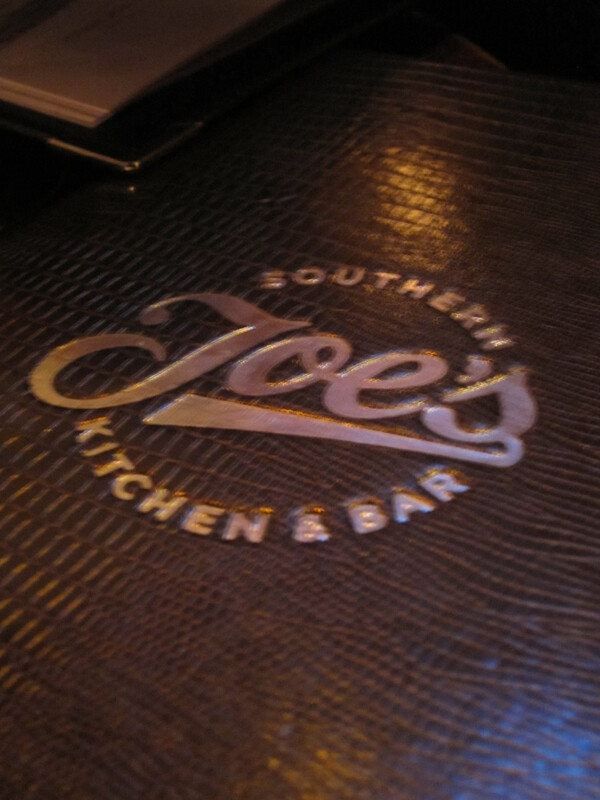 Needing some substance after delicious wine tasting, I had booked us a table at Joe’s Southern Kitchen in Covent Garden. I had seen it being written about when the restaurant was first launched and since then it had been on the Cousin Restaurant List To Try spreadsheet. I love me some fried chicken so the idea of a Southern American restaurant that I hadn’t tried already was just calling me! We had to wait a few minutes for our table so grabbed some classic margaritas and settled down in the leather sofas, whilst trying not linger on how much wine we had actually just drank. 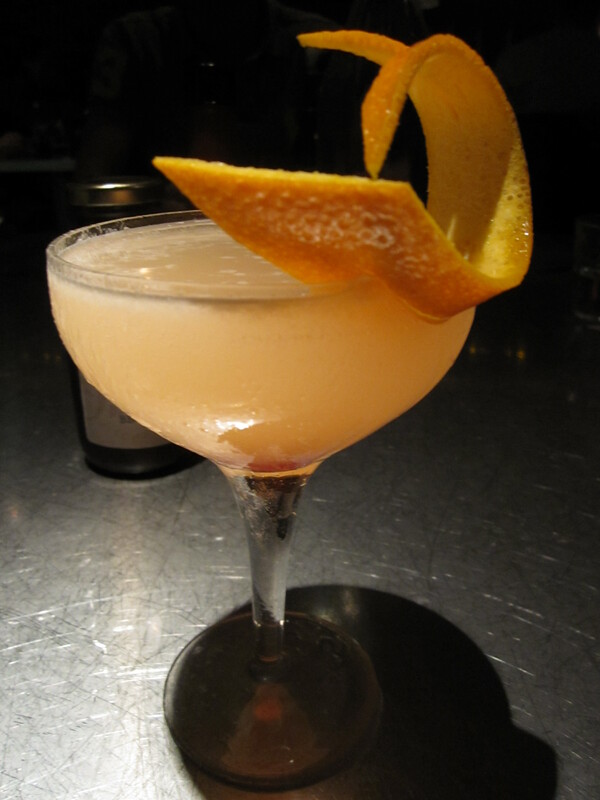 It wasn’t long until we were called to our big table on the balcony above the bustling bar. Hard decisions. Hard decisions. Actually, not that hard it’s all about the fried chicken! 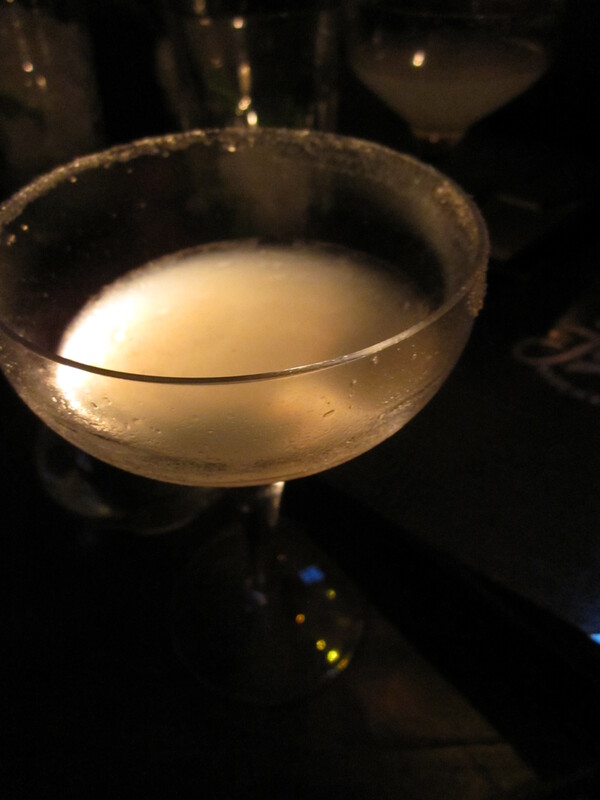 So it seems I really hate my liver, after wine tasting and a margarita, I ordered a Mob Madame which consisted of Beefeater gin, Absinthe, peach liqueur, lemon juice, Peychaud Bitters topped with prosecco. Damn son it was good! Although my head didn’t feel too fresh the next day! 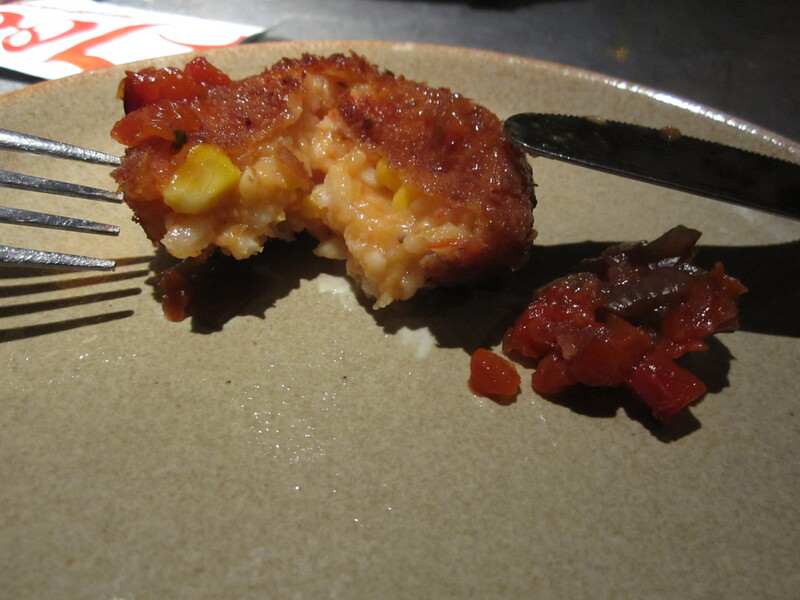 We shared some starters of Southern Fried Wings with Tabasco Honey and Corn And Monterey Jack Rice Balls with cajun mustard, red pepper and onion salsa. 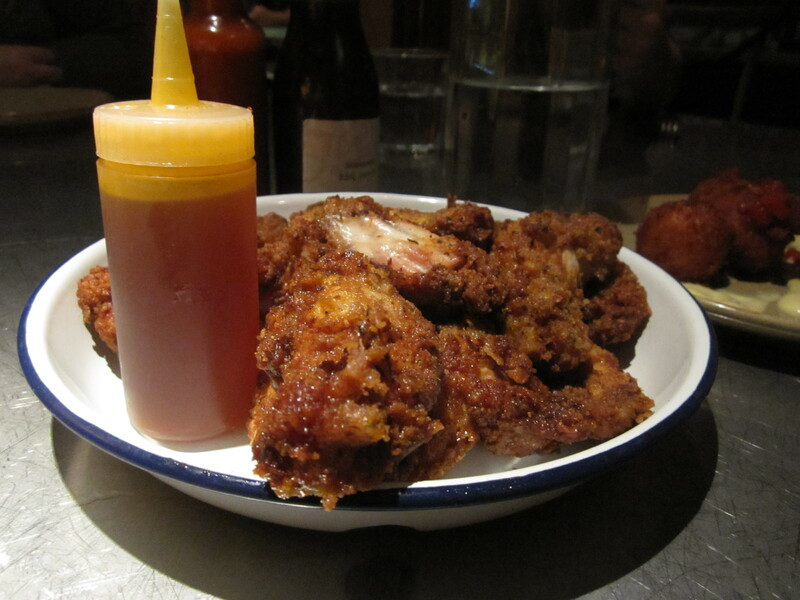 We should of gotten the sticky BBQ sauce wings as two of us had the Fried Chicken for our mains, but the honey with a touch of a tabasco was pretty addictive with those succulent little wings. 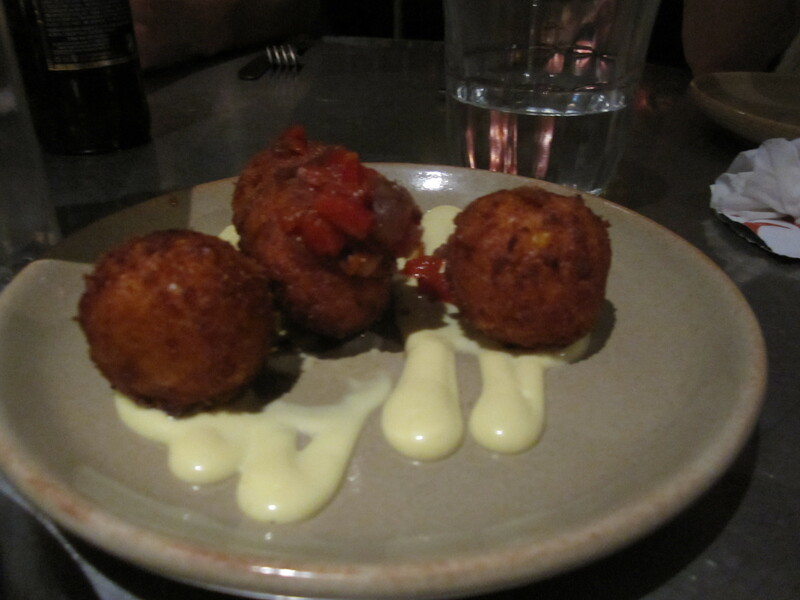 The rice balls were everything you wanted them to be, gooey, creamy, crispy and packing a punch with the cajun mustard. Three was definitely not enough. 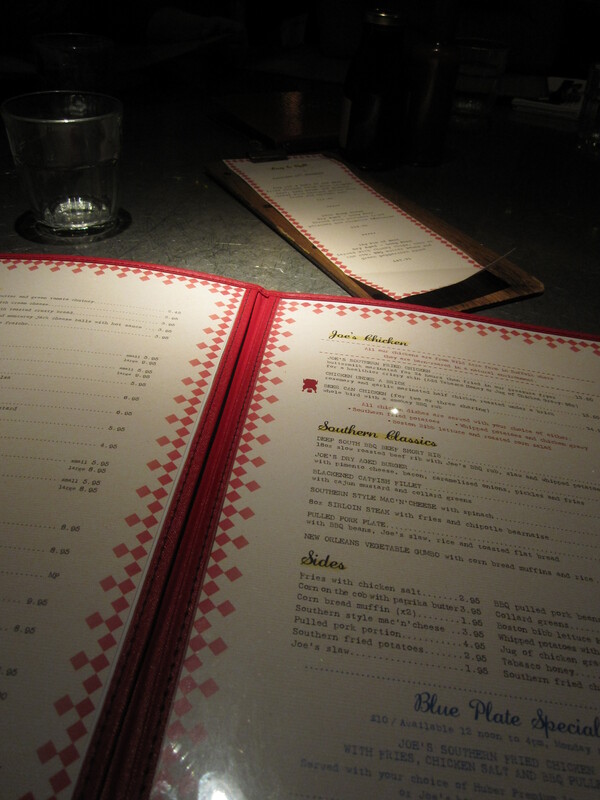 For our mains we went for all different dishes except me and my cousin who was all about the fried chicken! 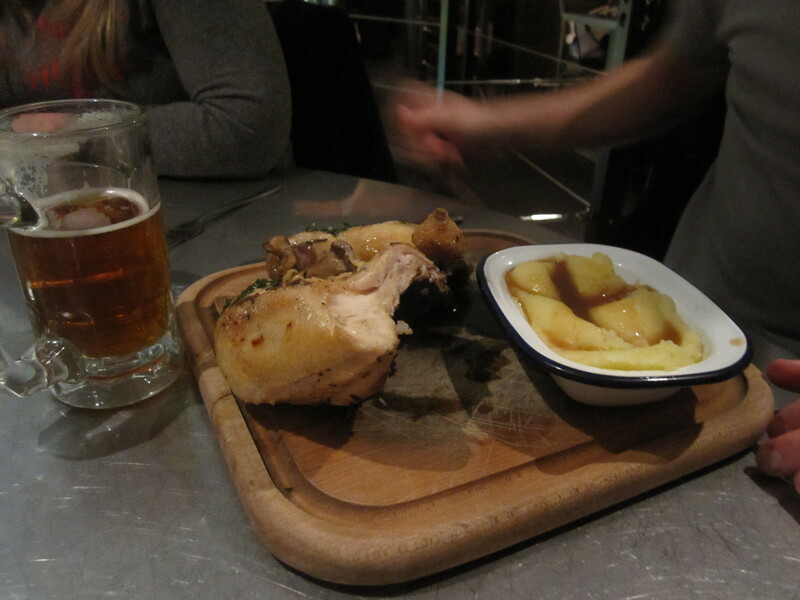 Dan went for the Chicken under A Brick – rosemary and garlic marinated half chicken roasted under a brick with the whipped potatoes and chicken gravy. It looked immense and juicy! To his credit he managed to polish it all off! Char went for the Special – The Fried Chicken Bun with hash browns and cajun mustard. 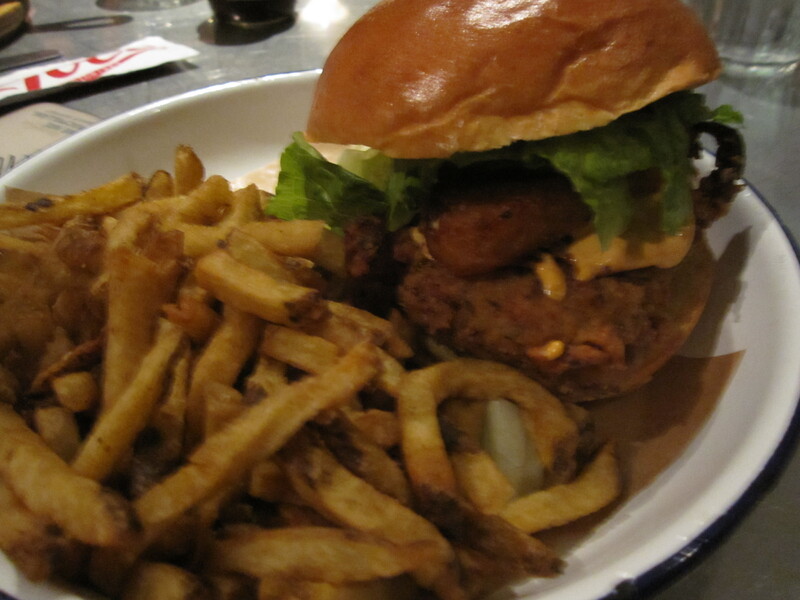 Epic burger with fries with chicken salt. 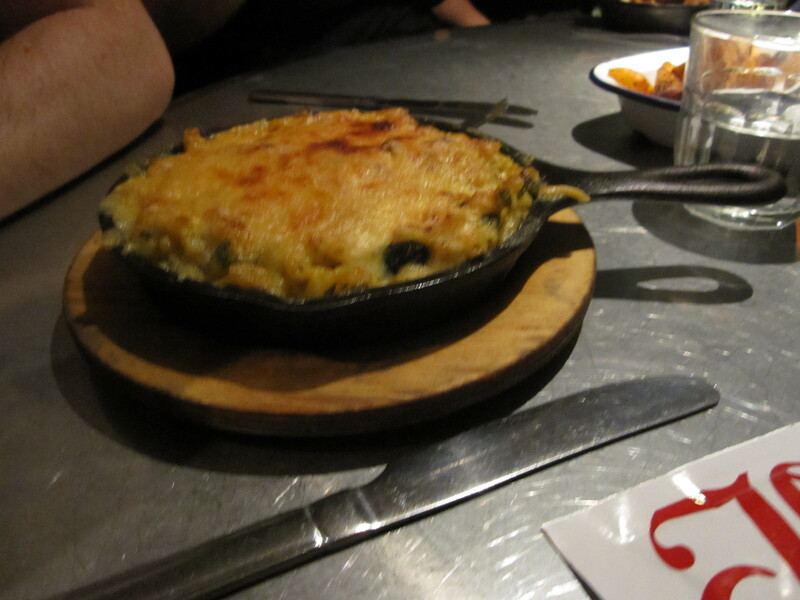 My bro went with the Southern style mac‘n’cheese. 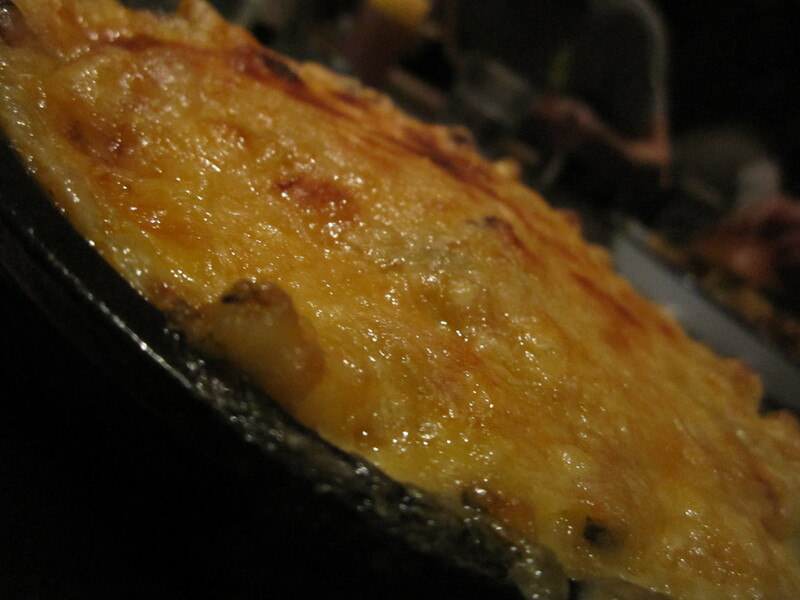 Just look at that cheese. Cheese. Cheese. Cheese. Cheese. Cheese. Cheese. Nom. 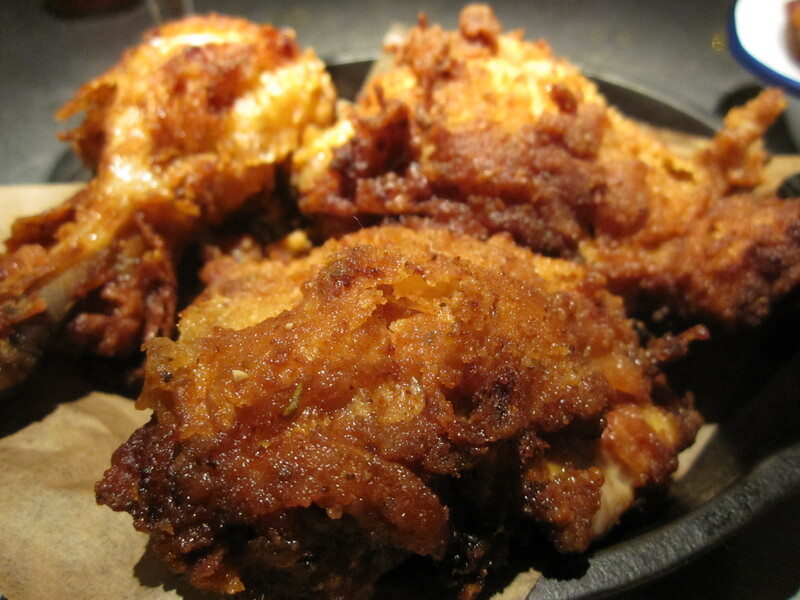 Me and Katherine went for the Joe’S Southern Fried Chicken – buttermilk marinated for 24 hours then fried in a pressure fryer for a healthier crispy skin. The Colonel must be weeping as this was damn fine chicken. 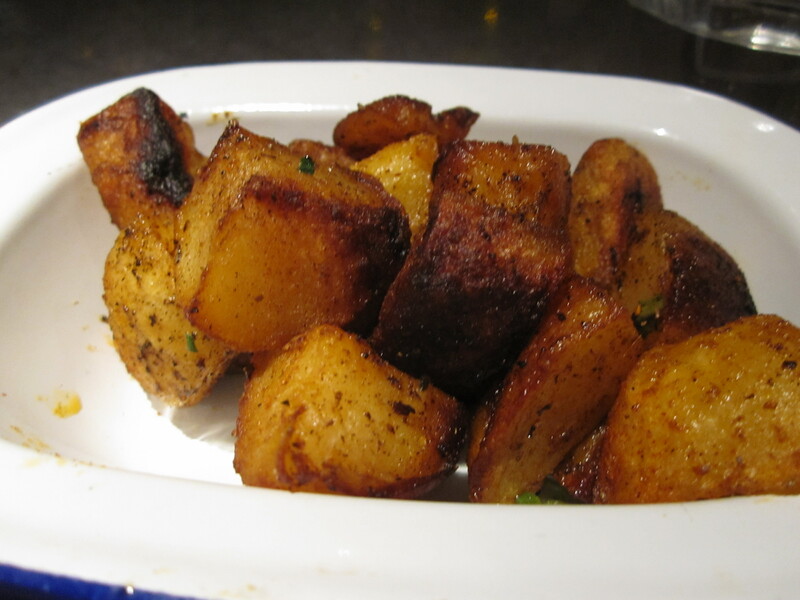 So crispy and juicy and the best thing ever. So good that we couldn’t manage one of their brilliant desserts, but next time I’m going to tackle one of those bad boys. Well played Joe’s. Well played.